My 6 Tips For English Grand National 2017 Glory! The 2017 English Grand National is due to take place later today. One of the huge highlights in the racing calendar, 40 horses will go to post to try and repeat the victory of last year’s winner Rule The World. The Last Samuri is just an excellent classy horse. Runner-up to Rule The World last year the 9-year-old Kim Bailey-trained horse unfortunately is the top weight this time around which is my only concern. However another classy horse by the name of Red Rum did win in 1974 as the top weight. Kim Bailey is a former National winning trainer with Mr Frisk in 1990. The Last Samuri’s jockey on the day will be David Bass. Even with been the top weight I think The Last Samuri is a hard horse to pass over. Ucello Conti, half brother of Silviniaco Conti who retired yesterday after a wonderful career, is another horse with a huge chance. Having finished sixth last year he clearly has the stamina and staying power to get around the course which is always a good start. 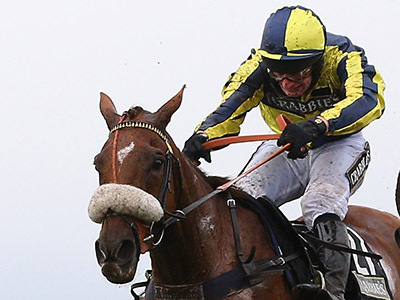 The Gordon Elliott-trained horse also finished fourth in the Becher Chase over the National fences. 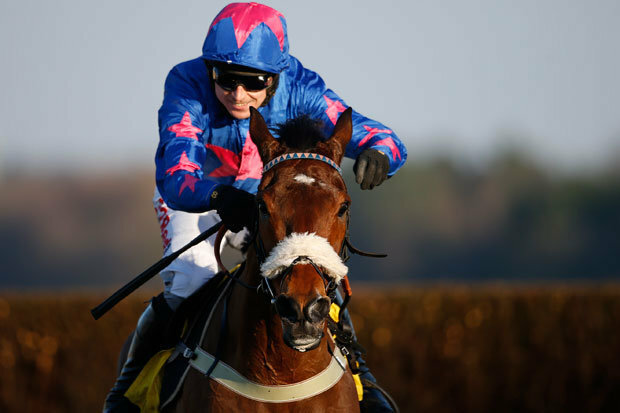 Daryl Jacob will be the jockey on the day. Regal Encore is a horse whose form is slightly up and down but on a good day this horse can certainly pull it off such as in the Ascot Silver Cup which he won. 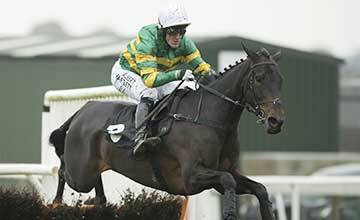 Trained by Anthony Honeyball, the jockey on the day will be Robbie Power who recently steered Sizing John to victory in the Gold Cup at Cheltenham and won this race abroad Silver Birch a decade ago. 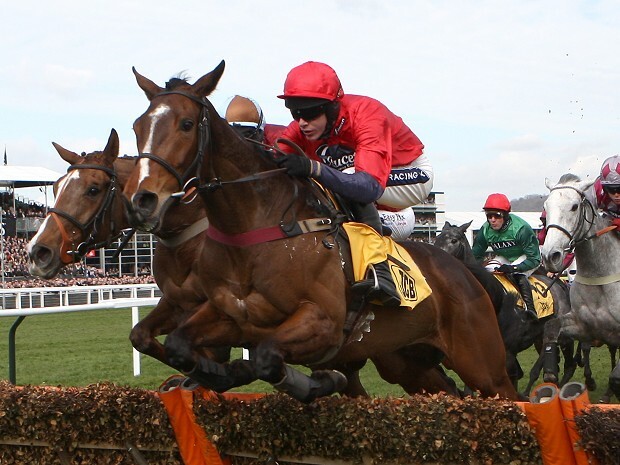 Second to Pasha Du Polder at Cheltenham recently this horse is a very strong finisher. Recent form with two firsts and a second is very good. Katie Walsh, following her arm injury abroad Distime on Wednesday, is still due to take the ride abroad Wonderful Charm today. 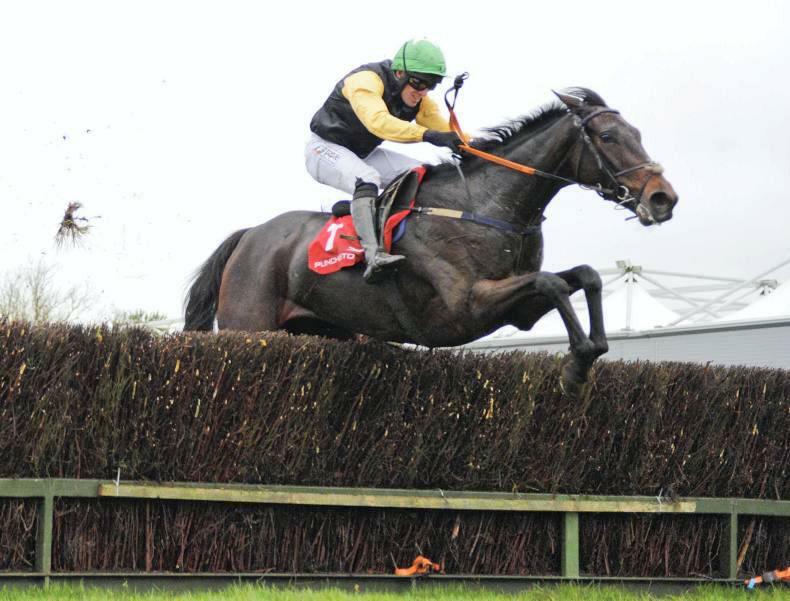 A very steady jumper which is always a plus in the National and won at Kempton recently. The Nic Williamson and Max Fawbert owned horse is trained by Tom George with Adrian Heskin due to take the ride on the day. Can La Vaticane become the first mare to win since Nickel Coin in 1951? 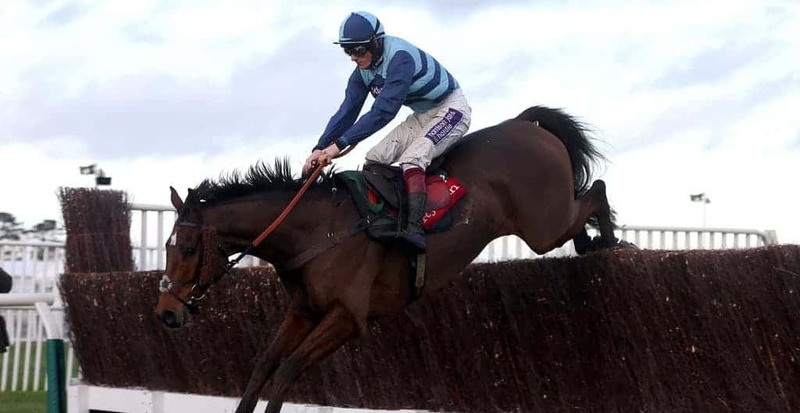 The David Pipe-trained horse hasn’t bad form for the complete outsider of the field and has completed over the National fences in other races she has been in even if she didn’t finish as planned in them. But she has plenty of experience and that bodes well for horses. On board on the day will be jockey Richie McLernon.